DWLA will have its first Outreach event on Saturday, March 2nd (9:30am-12:00noon). 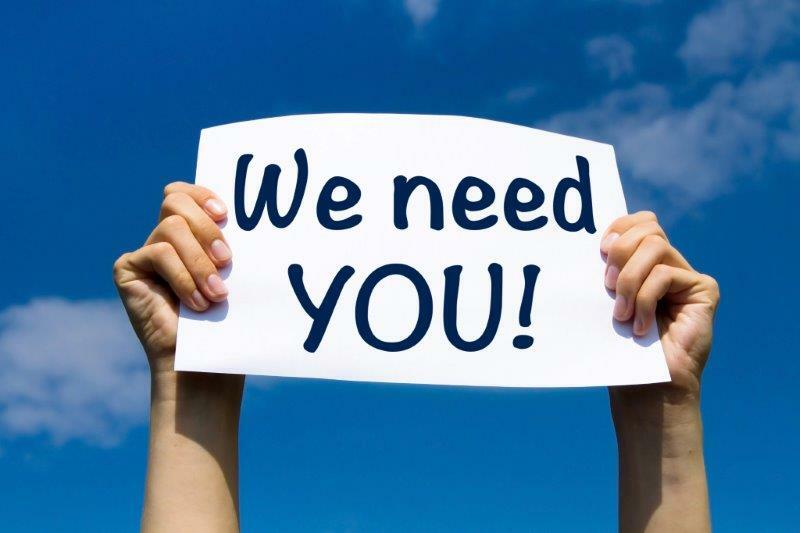 We are excited to support Mosaic and are looking for 25 volunteers (current DWLA Members*) to assist clients with job interviewing skills (resume writing, job searching, workplace environment information), and other skills relevant to finding employment. In addition to helping clients with their resumes, others may be asked to participate in activities with the children, helping to keep them occupied while their mothers work, or help with work done around the house. Mosaic is a safe haven for survivors of human rights abuses, including human trafficking and domestic violence who support, educate, and empower the multicultural individuals and families of North Texas. background checks will not be required for this event. 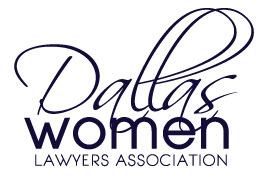 Join or renew your membership for 2019 – http://dallaswomenlawyers.org/join-or-renew/. Membership is $65.00 for the year and $25.00 for Law students. Judiciary are complimentary.